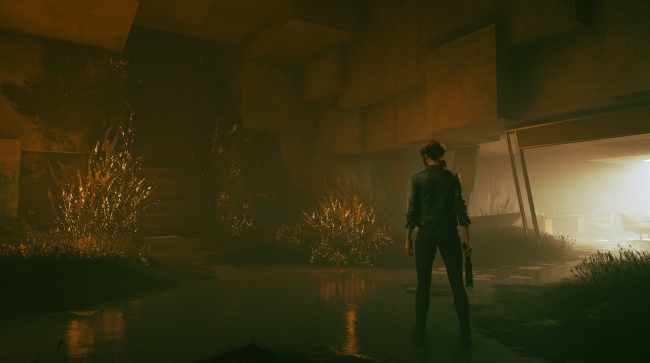 In previous interviews, developers from Remedy have made it clear that Control will not feature a photo mode at launch. Whether or not this would change with a post-launch update was unclear, until now. According to Communications Director Thomas Puha, the team at Remedy is at least considering introducing a photo mode to Control after its August 2019 release. Apart from two expansions, what else may be coming to the title following its release remains somewhat of a mystery. Details concerning the two expansions are also scarce, but they do have confirmed titles: “The Foundation” and “AWE.” Per the FAQ on Control’s official webpage, each of the two expansions will contain new side missions, story content, weapons, and mods. Neither a price nor a release date has been provided for this content. Another notable feature that Control will not launch with is a New Game Plus mode. This particular feature’s ever-growing popularity could mean it may be implemented down the line. In the last year alone, plenty of titles have added New Game Plus to the experience in a post-launch update. God of War, Marvel’s Spider-Man, and Assassin’s Creed Odyssey serve as but a few of the more noteworthy examples. Hopefully, the same will eventually be true of Control. 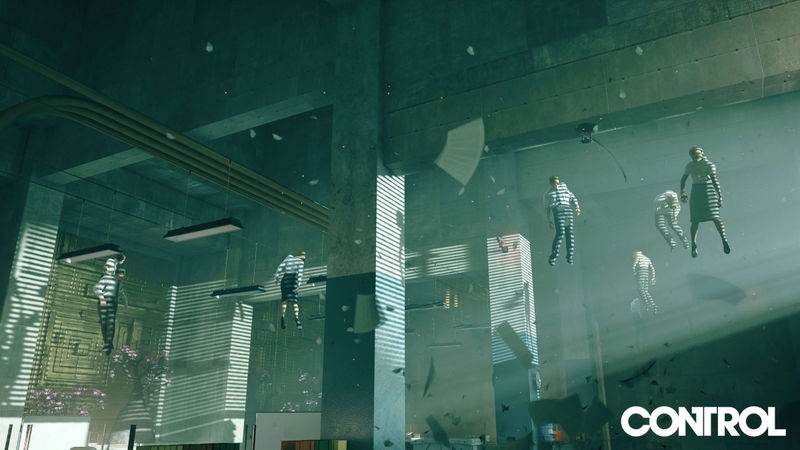 Following an incidental leak online, Remedy has recently confirmed that Control will launch for the PlayStation 4, PC, and Xbox One this summer on August 27th. Preorders are already live, with a slew of digital and physical bonuses attached.